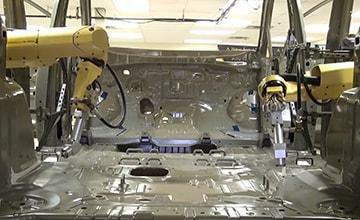 Robotic Assembly are ideal for tasks demanding speed, precision and accuracy. They do not only put things together, but they also work quickly and accurately without resting, tiring or making mistakes. Assembly robots can include vision systems and force sensing. Therefore, vision systems reduce or eliminate the need for precise location of the item. Together, these sensing technologies make a robot assembly line cost effective for even relatively short production runs. 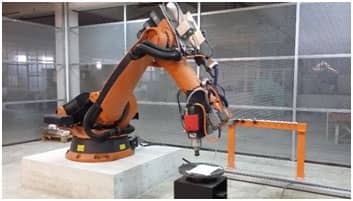 Others assembly robot applications are: Aerospace Industry, Marine Industry, Agriculture, Appliances & Consumer Goods, Building Products, and Energy Devices. 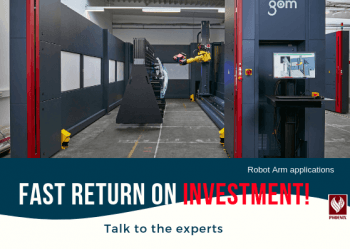 Some of the benefits by adopting assembly robot integration are: Reduce Operator Intervention, Minimise Risk, No need for Product Handling, Less Product Damage, Minimise operational failures, Reduce equipment Maintenance and Optimise Operational Performance. 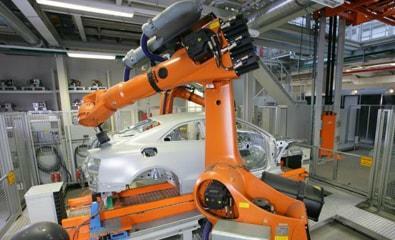 Phoenix provides robot automation solutions for all robot applications and for all industries. Contact your system integration companies before buying any equipment for your new projects, it will help you to reduce automation risks.